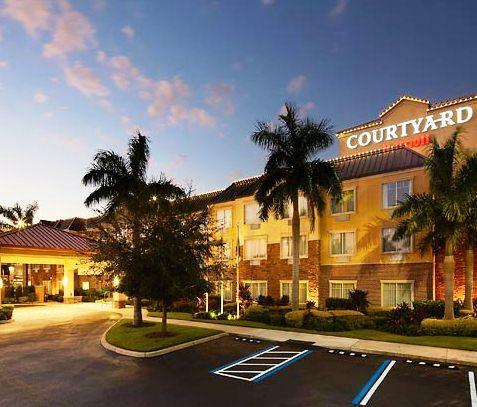 Sarasota Hotels are scattered around the city and the islands that surrounds it, you may find several kinds of accommodations but we recommend you to choose a hotel, however you must save the money for hotels because as many days as you stay you’ll enjoy this place the fullest. 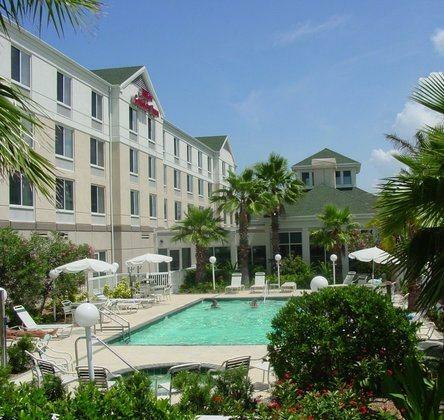 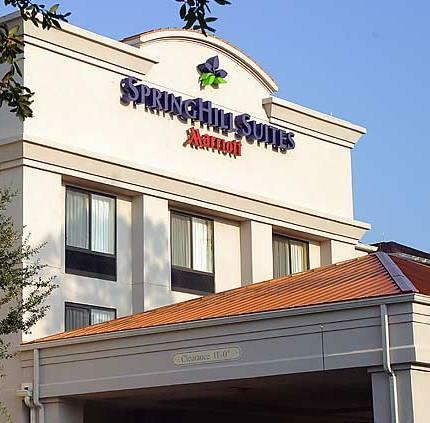 Hotels all over Sarasota offer good rates during all year with beautiful rooms and all facilities to make a pleasant trip of your vacations and since Sarasota has a packed festival schedule year-round you won’t get bored. 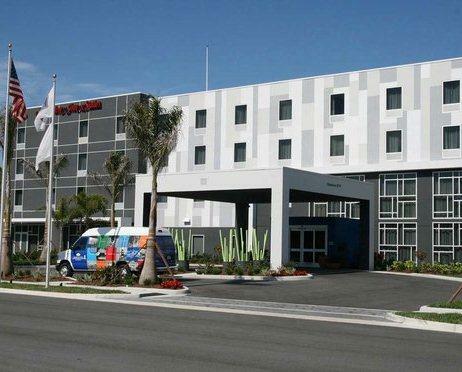 Below we offer some useful information on room rates according to the category of the hotel and some hotels we recommend. 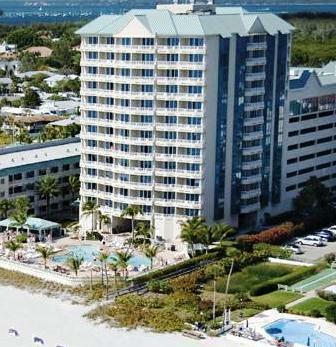 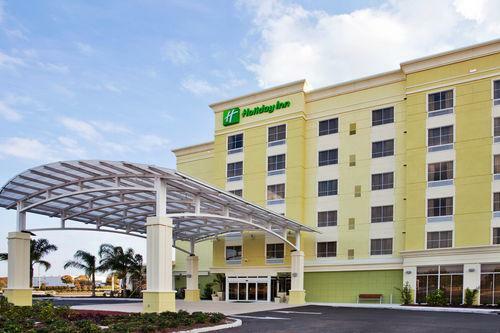 Find the best rates for Sarasota hotels and check availabilty from all travel websites at once.